Revitalize your beauty routine with the most gorgeous nail grooming collection- Panache Manicure Set. Just pluck from your pocket or purse anytime your nails hit a snag and require a quick fix. 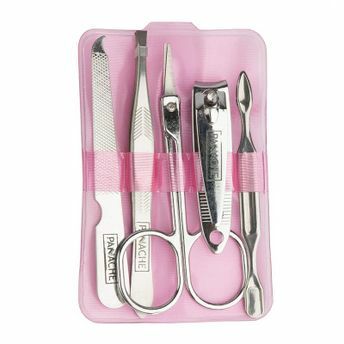 The petite, travel friendly set includes Nail Clipper, Nail File, Cuticle scissor, Tweezer & Cuticle Pusher / Nail Cleaner for complete nail care. Additional Information :Panache is a premium beauty brand that exudes feminism and sophistication. It specializes in head-to-toe beauty products. 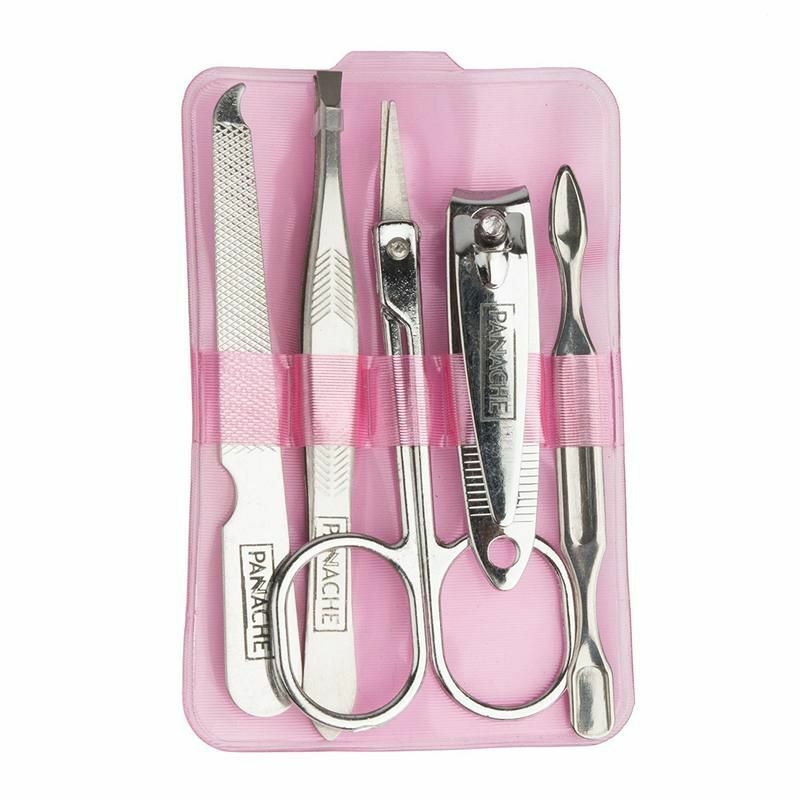 Panache Manicure Set is a must have for those quick beauty fixes! Explore the entire range of Manicure & Pedicure Kits available on Nykaa. Shop more Panache products here.You can browse through the complete world of Panache Manicure & Pedicure Kits .